If you have a budget of Rs. 4 lakh, it does open up a lot of possibilities. 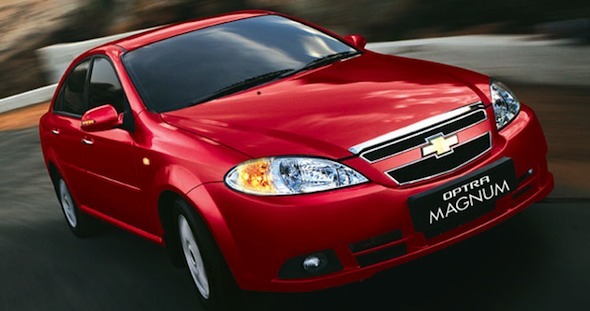 At that price point, you can get a mid-size sedan, a relatively new premium hatchback or a slightly older SUV as well. If you have to narrow it down to vehicles that are not more than five years old, here’s a look at what’s available in the market. You will need to decide on the kind of vehicle you want first. A budget of Rs. 4 lakh would also get you a new entry-level hatchback such as a Maruti Alto, Chevrolet Spark or Hyundai Eon. Here are some of the vehicles in the used car market that caught our eye. The Maruti Swift petrol can be got for as low as Rs. 3 lakh for a 2009 model with about 50,000 km on the odometer. 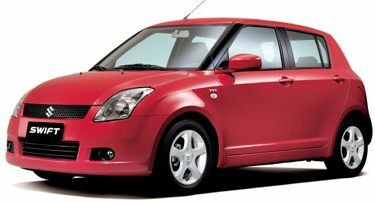 If you are looking for a petrol Swift, pick the VXI or the ZXI models (the latter would cost about Rs. 3.3 lakh in the used market), as they come with more features. The ZXI has ABS and airbags, two very important safety features. The Hyundai i20 petrol for some reason does not hold its resale value as much as the diesel. There are plenty of petrol i20s available in the used car market but not many diesels. 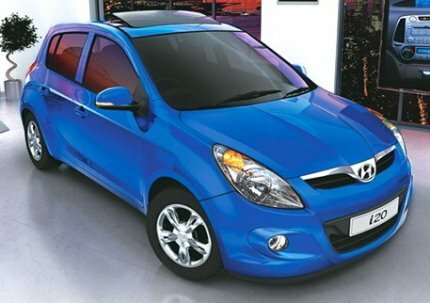 The older Hyundai i20 petrol is powered by a 1.2 litre petrol engine putting out 80 bhp of power. It wasn’t very fuel efficient. The models within this budget range are mainly the Magna and Sportz variants, which are good buys, if you want a premium hatchback. The Hyundai i20 diesel though is not available at this price point, with the car seemingly commanding a good resale value, above this price band. Surprisingly the Skoda Fabia diesel as well as petrol are available in the used car market for under Rs. 4 lakkh. A 2008 vintage diesel Fabia with about 60,000 km on the odometer sells for about Rs. 3.2 lakh! The present Fabia comes with a 1.2 litre petrol or 1.2 litre diesel engine, both putting out 75 bhp of power. 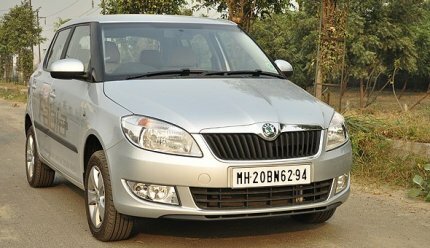 The older Fabia had a four-cylinder 1.4 litre diesel engine that was quite entertaining to drive, but the car was expensive. This variant was over Rs. 8 lakh when launched, but now sells for less than Rs. 4 lakh in the used car market for a four-year old car. The Chevrolet Optra was an underrated car. It came with a 1.6 litre petrol engine and 1.8 litre petrol engine putting out 103 bhp of power and 120 bhp of power respectively and a potent 2 litre diesel putting out 120 bhp of power. A five-year old, 2007 model Optra petrol sells for between Rs. 3 lakh to Rs. 3.5 lakh. The Optra lost its resale value mainly on account of relatively high fuel economy (with the 1.8) and high cost of spare parts. It is a well-built car and has good ride quality and handling. However, sales were very slow and the vehicle has been discontinued as of last month, which should further drop its resale value. Parts will continue to be available for another 10 years, and hence this is a good time to look at a used Optra. 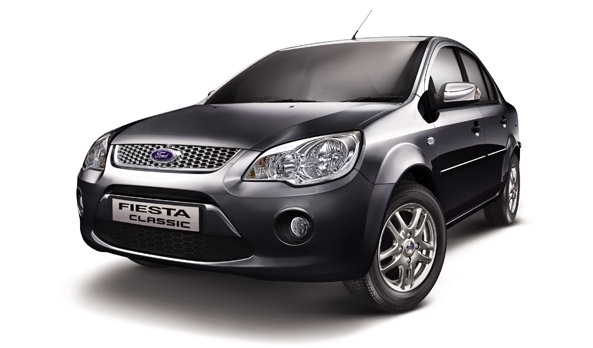 At this price point, you can also get an entry-level sedan such as the Maruti Dzire and Tata Manza. Other mid-size sedans available include the older Honda City, Maruti SX4, the discontinued Ford Ikon and even a few older Skoda Octavias. But some of these cars are best avoided. With a budget of Rs. 4 lakh, there are a couple of SUVs to pick from as well. This includes the massive Tata Safari. The base LX and EX variants of 2007 vintage sell for about Rs. 3.5 lakh to Rs. 4 lakh. These vehicles have done between 60,000 and 75,000 km, and were among the first lot to get the 2.2 litre Dicor engine. There are also some variants of the 3-litre Dicor available for about Rs. 3 lakh. 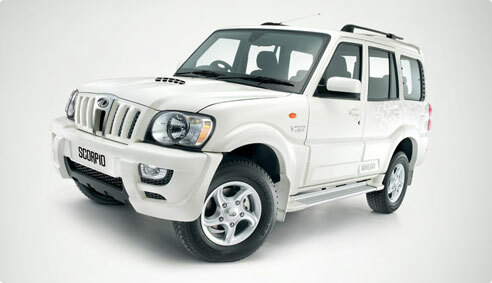 The 2.2 litre Dicor Tata Safari puts out 140 bhp of power, while the earlier 3-litre Dicor put out 115 bhp of power. 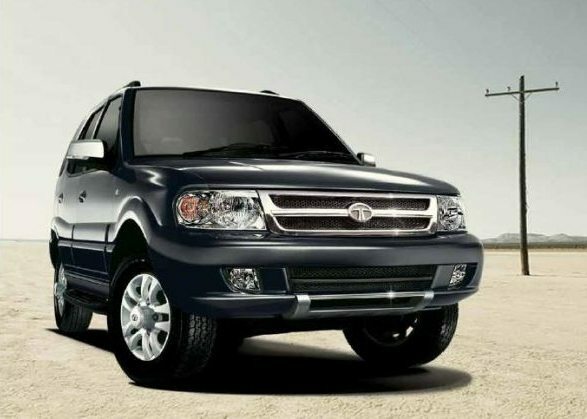 Pick a Tata Safari only if you want a vehicle that has plenty of space. Expect to spend a fair amount on maintenance, as these vehicles get more expensive on maintenance as they age. Stay away from examples that have clocked over 150,000 km as they would need maintenance.